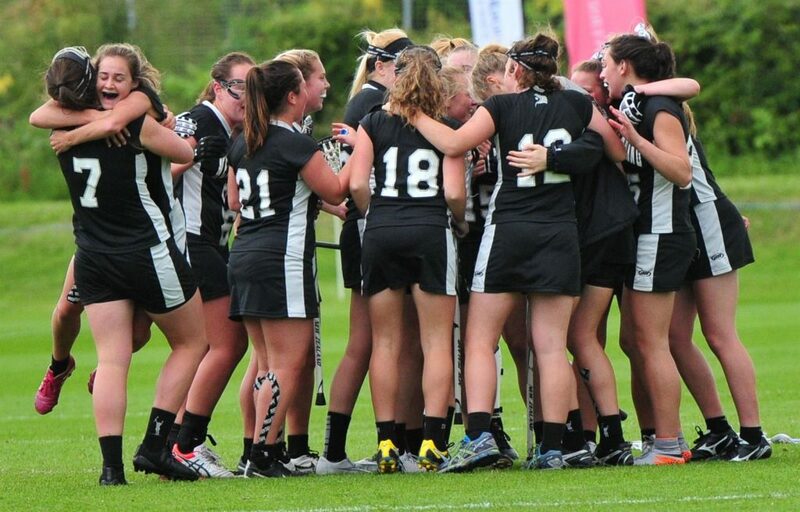 The NZSS Girls’ Lacrosse National Champs will be a three-day tournament for the first time, in line with winter tournament week, and will be held on Friday 7 September – Sunday 9 September. The U15 and U18 National Tournaments will be a combined tournament for the first time and will be held on Saturday 22 September – Sunday 23 September. Confirmation of the venue is in its final stages – more news to follow! For now, mark your diaries!